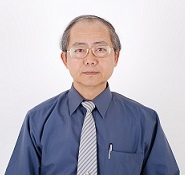 Chairman and Chief Executive Officer of Chunghwa Telecom Co., Ltd.
Chairman and Chief Executive Officer of TSMC Solar Ltd.
Ph.D. in Material Science and Engineering, Cornell University, U.S.A. 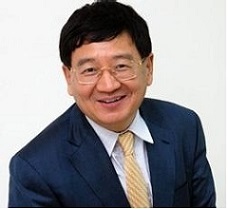 Co-Founder of New Oriental Education & Technology Group (NYSE: EDU). 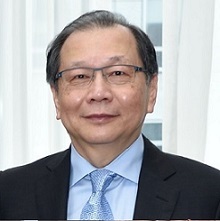 Founder & Honorary Chairman, Asia Pacific Microsystems, Inc.